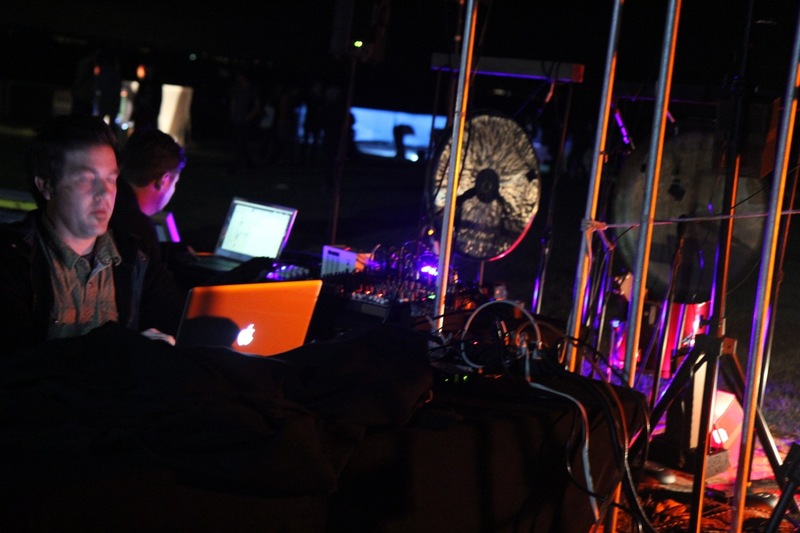 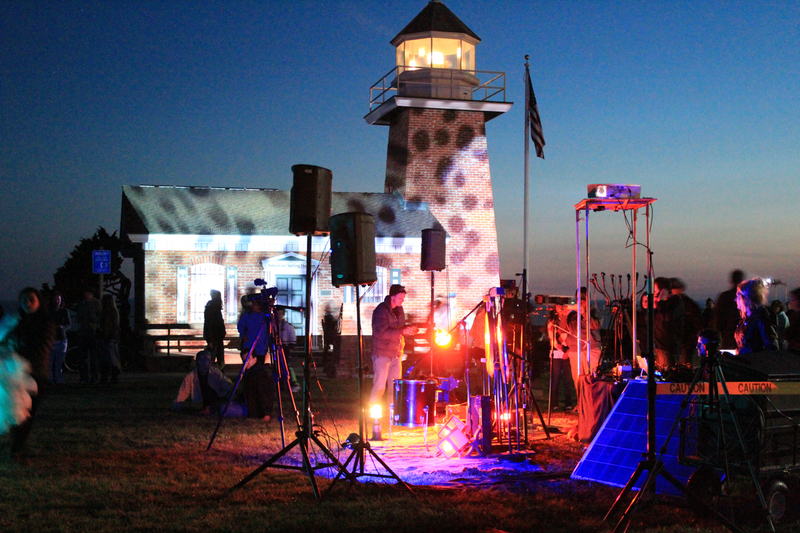 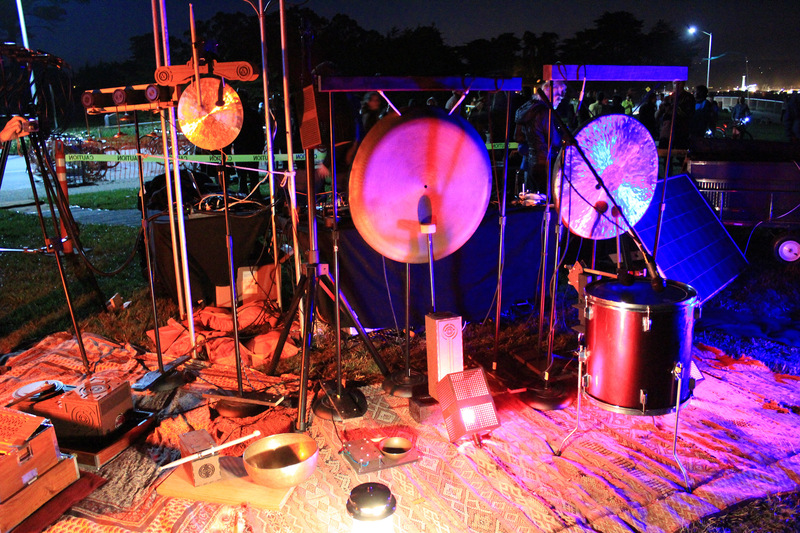 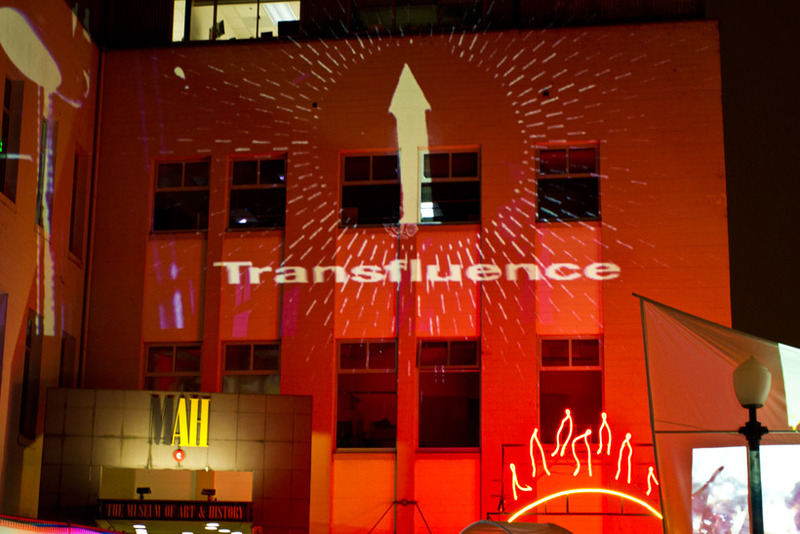 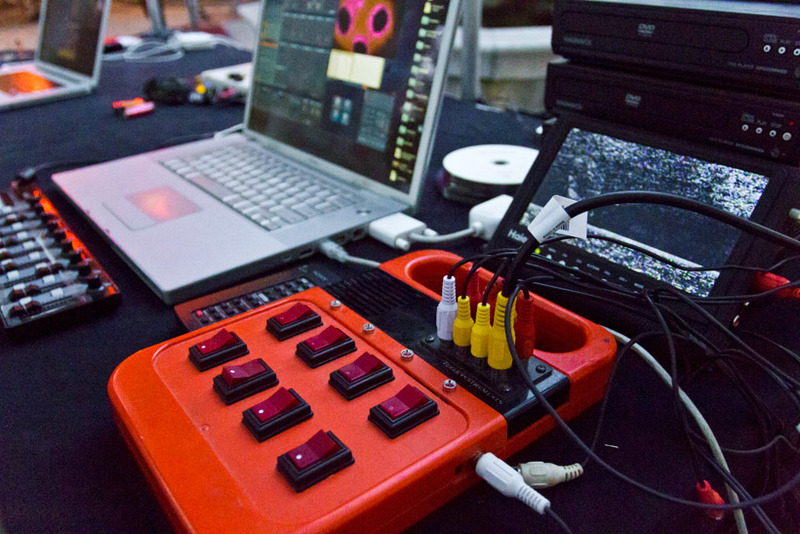 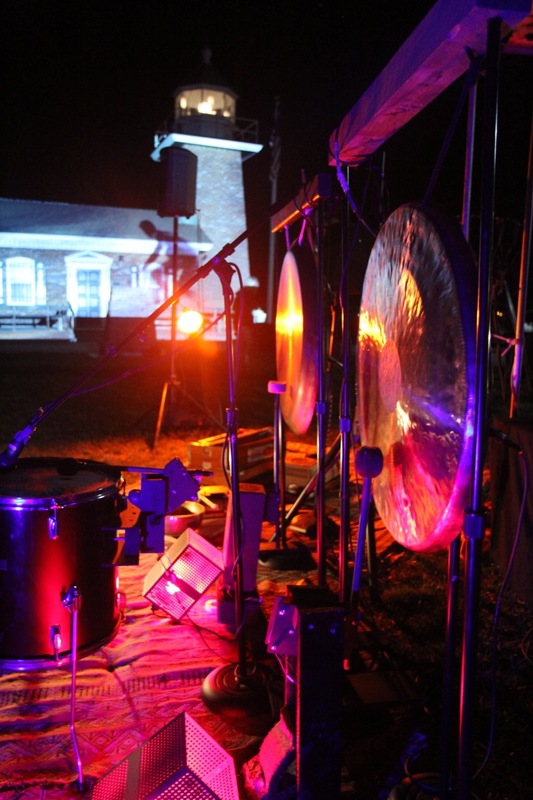 The Transfluent Orchestra is a collaborative project with Gene A. Felice II that uses light and sound to create large-scale, site specific performances in public spaces. 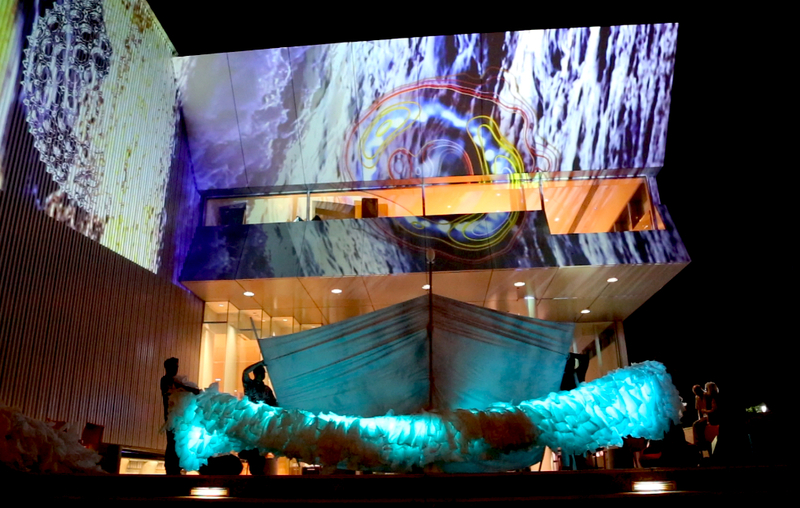 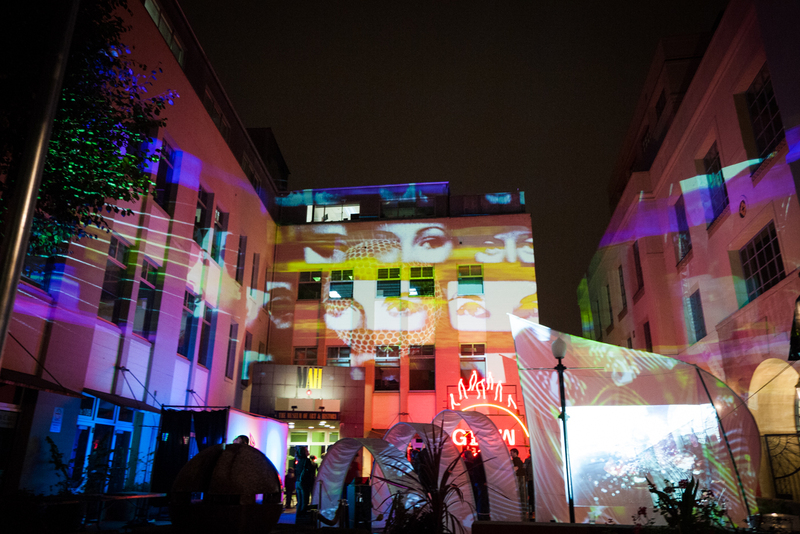 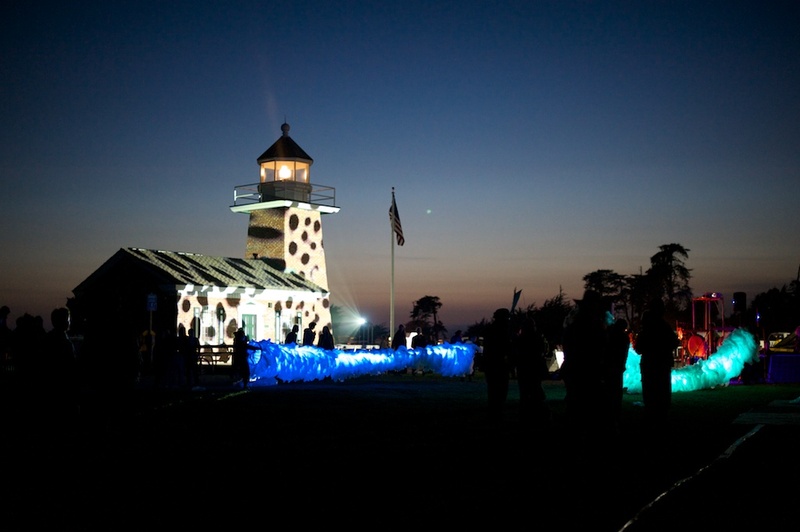 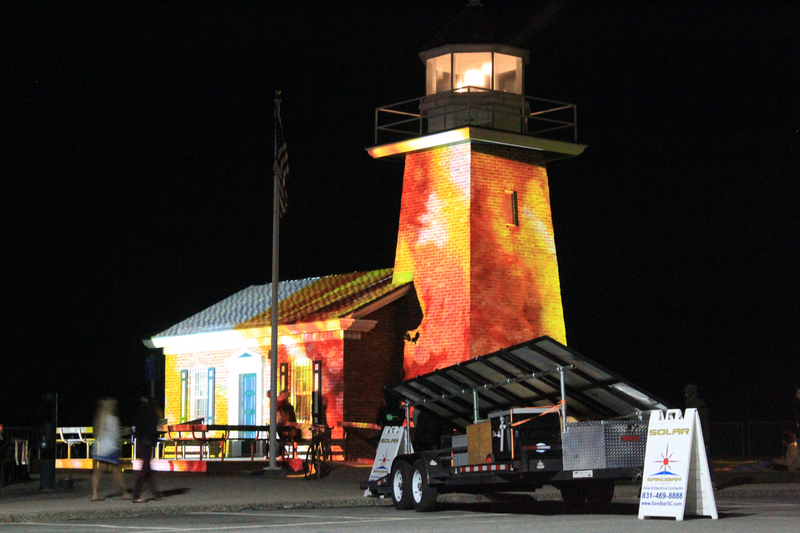 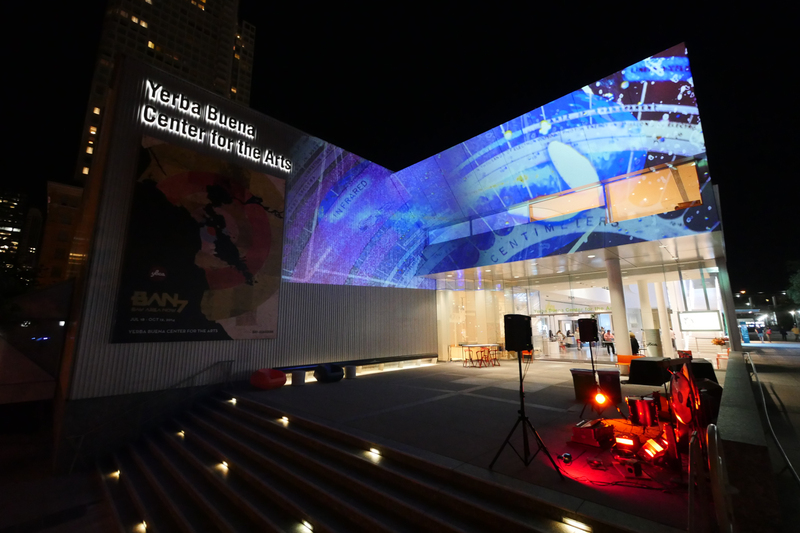 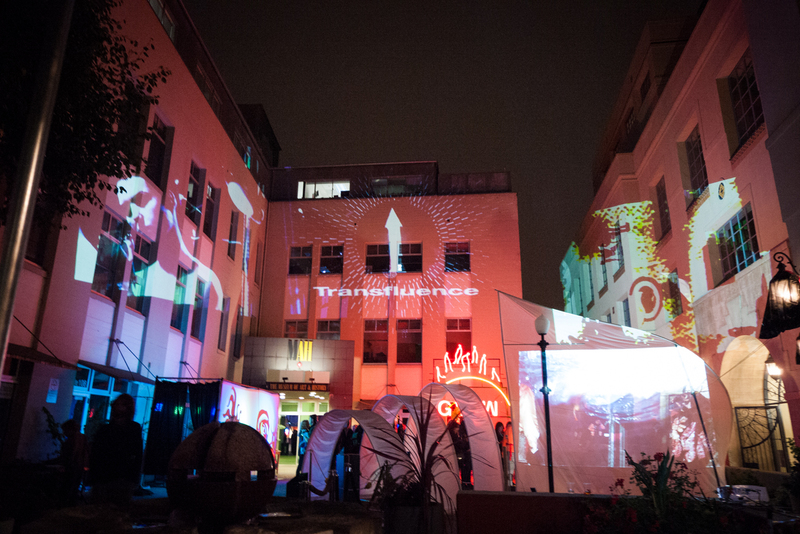 The work combines live projection mapping with live sound and often runs in tandem with performance and visual artists. 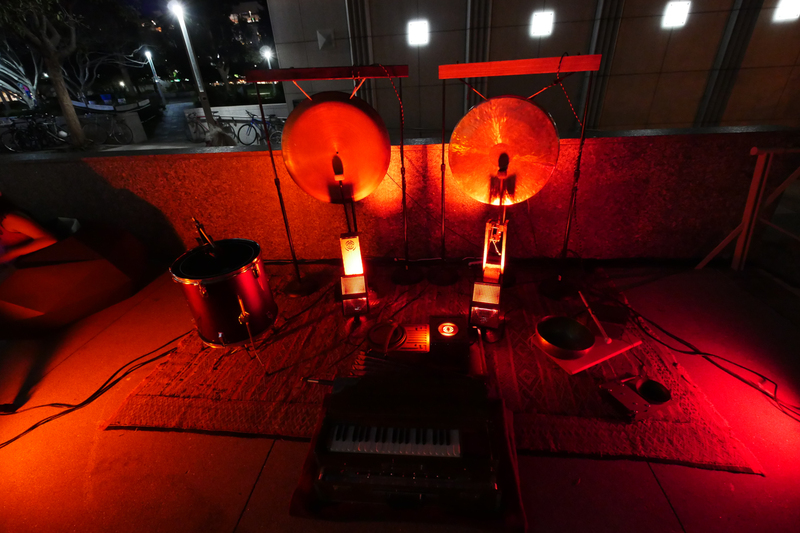 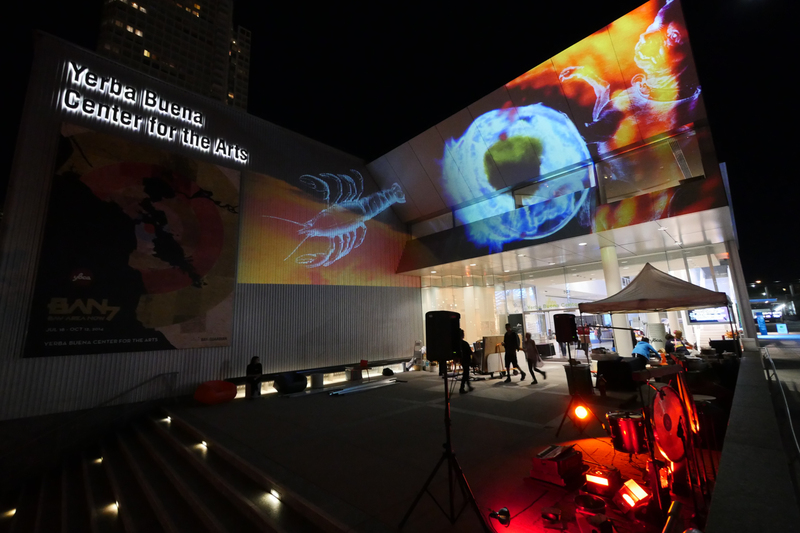 The Transfluent Orchestra has been featured at the Yerba Buena Center for the Arts “Open Cities”, the (MAH) Museum of Art and History’s annual “Glow Festival”, Bloom Santa Cruz, and the ZERO1 garage.